As with any piece of equipment, septic tanks need regular cleaning in order to keep them functioning at the highest quality level possible. 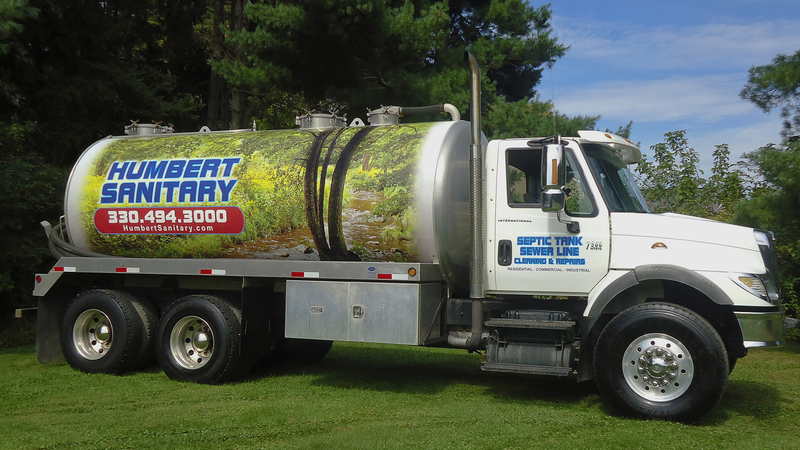 Septic tanks have been around for a couple of centuries and as a result, there are many methods that have developed over the years for keeping this type of system running as smoothly and efficiently as possible. When a good thorough cleaning of a septic tank is needed, it is common for the treatment to have a high bacterial content in order to combat the increased use of hand soaps, hand sanitizers and other chemical-filled household products used by people on a day to day basis. This is because a cleaning with a high bacterial content counteracts the anti-bacterial properties of the household cleaners, leading to a septic tank that once again does the job that it is supposed to. These high bacterial content cleans should only ever be attempted by professionals because there are many potentially harmful bacteria and gases in a septic tank that people without the proper equipment should not be exposed to. This is important to remember because although you can do a lot to keep your septic tank in good shape, there will eventually come a time where it will need to be completely pumped out. The best way to go about making sure you maintain proper upkeep of your system is to create a ‘septic schedule’; that way, you’ll never let the cleaning go for too long and run the risk of ruining the tank. You may be thinking: “How will I know when it’s time to clean my septic tank?” Well, one way to determine such a thing is to figure out the size of your tank, take the number of people in your home and look at a chart online in order to get a good idea of how often the tank will need to be pumped. In general, your septic tank will need to be cleaned less often if you have a small number of people in your household and a medium to large sized tank. For example, if you have four or more people in your family you will need to clean your tank every one to five years whereas if you only have a two person family, your septic tank will only need to be cleaned every two to ten years. If you are still unsure of how often you should have your septic tank cleaned, simply do some research online or consult a professional. There are ample resources available to you as long as you take the time to look! Because most septic tanks should not be exposed to frequent high bacterial cleanings, the most tried and true method for extending the lifespan of your tank is to simply watch what you and your family put down the drain throughout the day. A septic tank will stay clean longer if the drains in a house are not treated as a garbage bin for any unwanted liquid, regardless of what it may contain. By being aware of what is good for the cleanliness and maintenance of your septic tank, and what is not, you will save yourself trouble in the future and will get more overall use out of your system.